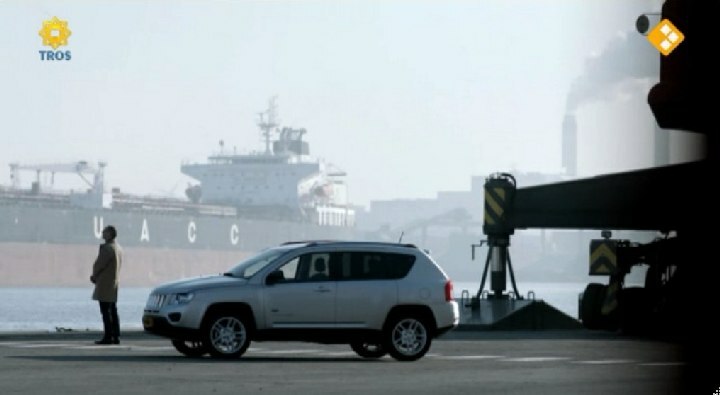 IMCDb.org: 2011 Jeep Compass 70th Anniversary Edition [MK49] in "Flikken Maastricht - De Overloper, 2012"
It's the Jeep Compass already listed. Oops. Sorry I seem to be colour blind tonight. It's another 2011+ Jeep Compass and not the same one. Could this be a 'Latitude' model? Woohoo I have been waiting for a facelifted compass to be listed. This is a 2011 Compass 70th Anniversary Edition 2011 is the first year that the Compass got Trail rated like it's bigger siblings.